The Bradley Burn is a tributary of the River Wear. Rising on the moors above Wolsingham, the stream flows down through the farm to meet the river in lower Weardale. There are 86 pitches for Static Caravans all on mains services. The pitches are attractively arranged, with lots of green areas, with views of the beautiful Teesdale hills all around. Set in the heart of the beautiful County Durham countryside, the park lies within a meander of the River Wear and overlooks the ruins of a Benedictine Priory. The park is situated in the Teesdale countryside so the views are stunning. 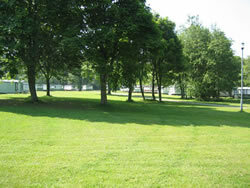 A quiet, secluded caravan park idyllically situated on the banks of the River Lune. The Park covers eight acres in an area of outstanding natural beauty, and with an abundance of wildlife, making it a haven of peace and tranquility. We have a Holiday Site License for static caravans for 11 months from 1 March to 31 January and for touring caravans, motor homes & tents from 1 March to 31 October. 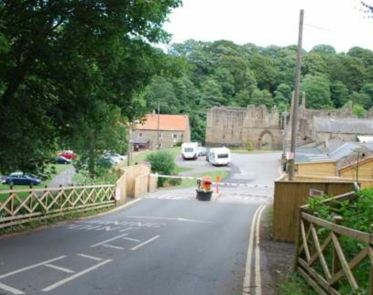 Enjoy Durham and the surrounding Northumberland countryside and coast line experiencing the tranquility and magnificent surroundings of our caravan park here at Beamish.